The first ever expansion for the now free-to-play title, Heart of Thorns, launched today, looking to grab some £34.99 from every player who purchases it and by the looks of things, scores and scores of players will indeed pick up the add-on, not only for the new content it brings, but also because of the masterful marketing strategy that the company behind the game used leading up to this glorious moment in Guild Wars 2 history. The core game has been made free-to-play a while ago and while every MMO player nurtures some degree of suspicion towards such games, the move netted scores of new players. 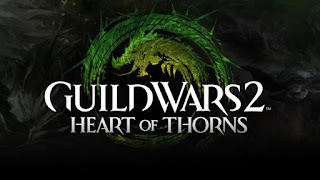 So many were the new registrants in fact that the number of Guild Wars 2 accounts has recently shot past the 7 million mark, not a shabby accomplishment indeed, considering the saturated nature of this vert. While making the game free was a relatively simple - albeit risky - move, the way it was executed is what's mostly responsible for its resounding success. The game's veteran players - around 40% of the level 80 character-owners - showed up at the starter areas to assist new players when the game went free-to-play, thus the newcomers got a reception by which they were most certainly left thoroughly impressed. 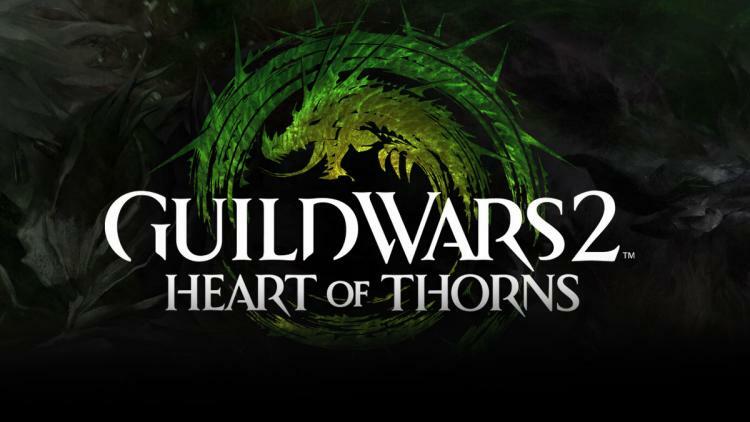 According to ArenaNet, players have thus far logged a total of 1.4 billion hours playing Guild Wars 2 and that number is likely to jump with all the new content delivered by Heart of Thorns. Enough about all that though. What exactly does Heart of Thorns bring to the table? While there is no level-cap increase (I personally don't care much for that - seemingly inescapable - generic expansion-feature) the Masteries System, a new endgame progression-type has been introduced, fulfilling more or less the same purpose. Guild Halls, Raids and various PvP tweaks have also been added, together with an entirely new character class, the Revenant, and a new area. The players story was boosted with a few new chapters too, and new elite character specializations have been introduced. 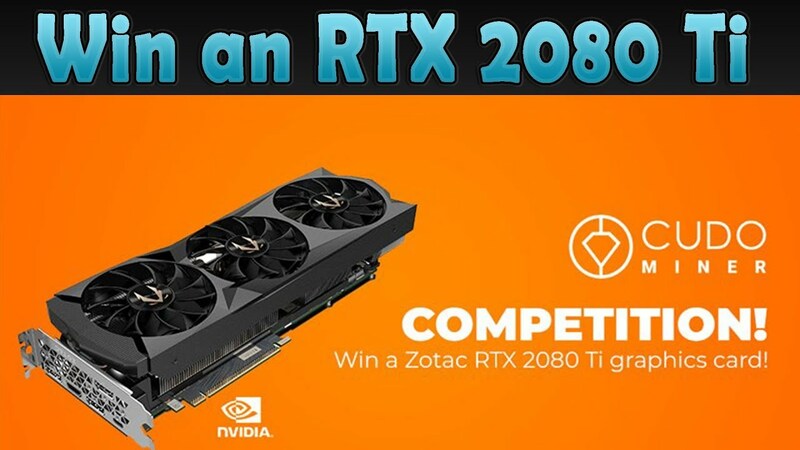 One has to always bear in mind in regards to all the above, that this is a subscription-free game we're looking at. Philip Thalberg has been a Gosugamer since 2004. Gosugamers is the largest online entity dealing with every aspect of the marvelously expanding eSports scene.